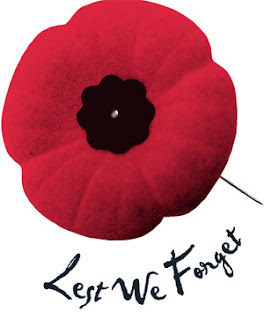 Just took some time out within the 11th hour (Canadian time) to pay respects. 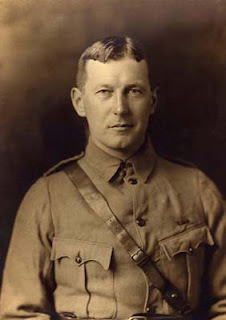 This is the original poem written by Doctor John McCrae (born in Guelph, Ontario) while he witnessed the horrific battle in Ypres, Belgium and was inspired to write this piece. 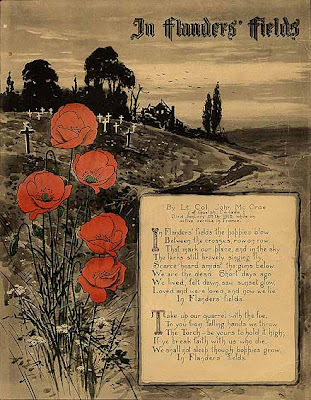 I hope you are wearing your poppies today. I would love to go to that museum too, I think it would be very interesting and humbling.